The 91st Academy Awards are being held tonight (24 February) at the Dolby Theatre in Hollywood, Los Angeles. While predicting the Oscars winners gets harder each year, the strongest contenders in 2019 including the films Roma and The Favourite, while Olivia Colman and Glenn Close are neck and neck for the Best Actress prize. 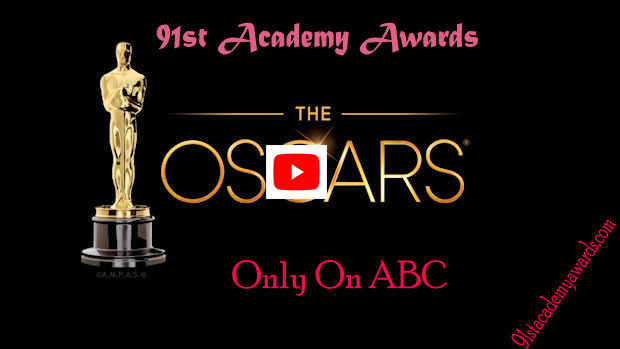 The Oscars will be broadcast live on ABC in the US and on NOW TV and Sky in the UK. Presenting the Oscars is a tricky job; success as a comedian, as a TV presenter or as an actor in no way guarantees a successful turn at the ceremonies. And a bad host can tarnish the night, for viewers and for the Academy. On the other hand, a great host can elevate an awards night beyond simply its winners and losers. Frequent hosts Bob Hope and Billy Crystal became renowned for their ability as comperes, defining, for many viewers, their respective eras of Oscar history. Whether this year’s alternative format is any better remains to be seen. The 1989 ceremony was one of the most recent to forego a host. A dreadful opening number in which an off-key Rob Lowe sings a lavish medley with Snow White (played by Eileen Bowman) was enough to end the Hollywood career of its bombastic producer, Allan Carr, single-handed. While film fans may be relieved that Kevin Hart won't be hosting the Oscars after his homophobia controversy, it's likely that they – and music fans – will be gutted over the fact that Kendrick Lamar and SZA aren't performing their Oscar-nominated single "All the Stars" tonight. It's being blamed on scheduling/timing issues, but you do wonder if Kendrick has given up on awards ceremonies altogether after being snubbed so many times by institutions (*cough, Grammys, cough*) that consistently favourite white winners over artists of colour.